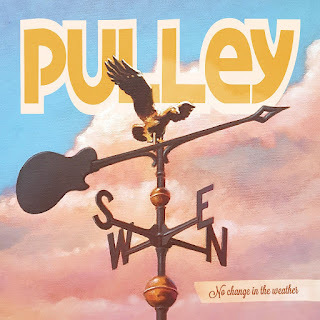 SoCal melodic punk rock staple PULLEY has returned with its first new material in over five years. This release also marks the band’s 20th Anniversary. No Change in the Weather is set for a November 18th release via Cyber Tracks. 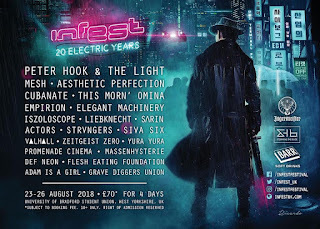 Limited edition vinyl (electric blue, milky clear, smoke) is now available for pre-order through the label’s website. Pulley wrote and arranged the music themself before laying it down with Matt Hyde (Deftones, Slayer, Strung Out) behind the console and Ryan Greene (Megadeth, NOFX, Bad Religion) behind the mixing console. 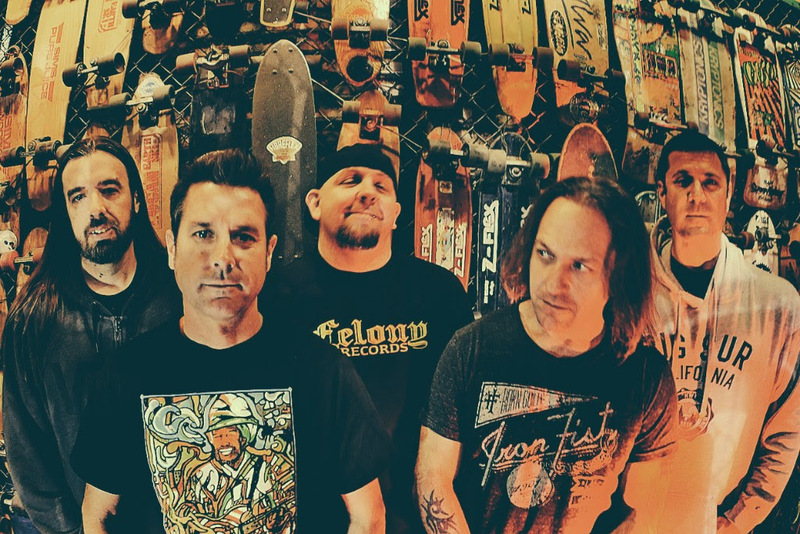 From the anthemic “No “I” in Team” to the stellar harmonies in “Different” to the throbbing drums and guitar solos in “Farewell” to the dueling guitars in “The Other Side of Silence” – Pulley has picked up where they left off with their classic SoCal punk rock formula. Pulley formed after Scott Radinsky departed from Ten Foot Pole. 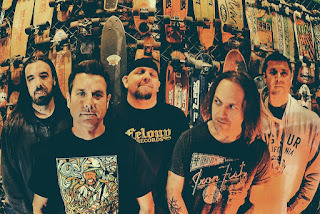 Their initial lineup included Jordan Burns (Strung Out) on drums, Jim Cherry (formerly of Strung Out) on guitar, Matt Riddle (formerly of Face to Face and No Use For A Name) on bass, and guitarist Mike Harder. Epitaph Records released their debut album Esteem Driven Engine in 1996. Pulley is Scott Radinsky (vocals), Jim Blowers (guitar), Mike Harder (guitar), Tyler Rebbe (bass), and Chris Dalley (drums). Their 20th Anniversary release No Change in the Weather will be released on November 18th.